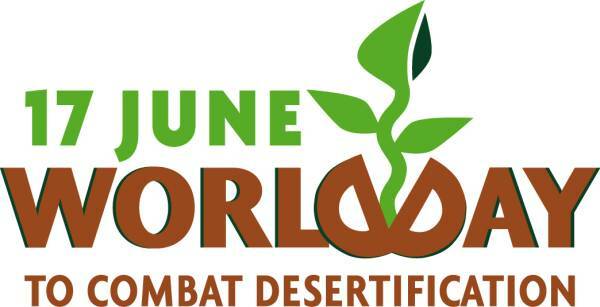 In 1994, the United Nations General Assembly declared June 17 the World Day to Combat Desertification and Drought to promote public awareness of the issue, and the implementation of the United Nations Convention to Combat Desertification (UNCCD) in those countries experiencing serious drought and/or desertification, particularly in Africa. Approximately 2 billion people globally depend on degrading areas for their livelihoods, and nearly half of the world’s very poor (42%) live in degraded areas, making them some of the most insecure places in the world, and in some cases their instability can destabilize entire political regions. Desertification has changed 2,6 billion hectares on Earth which is 25% of the land. Land of 110 countries is under risk of degradation. 12 million hectares are lost annually.